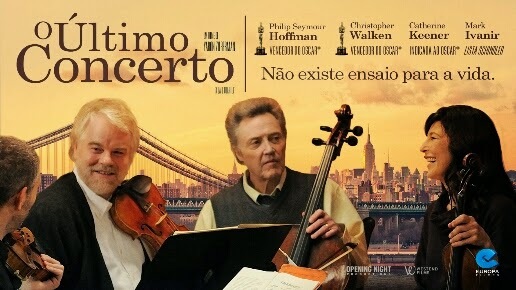 O Último Concerto (A Late Quartet, 2014). Trailer legendado. 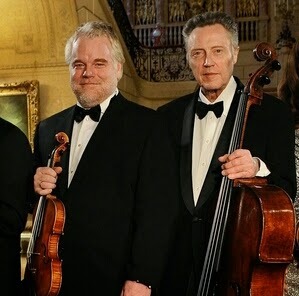 Música e drama com Catherine Keener, Christopher Walken e Philip Seymour Hoffman.